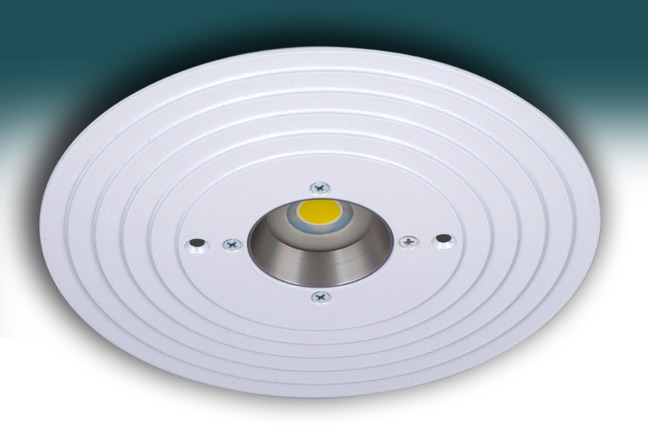 Silescent Lighting is an industry leader in reliable LED lighting fixtures which are highly differentiated from those of its competitors through our superior product engineering. 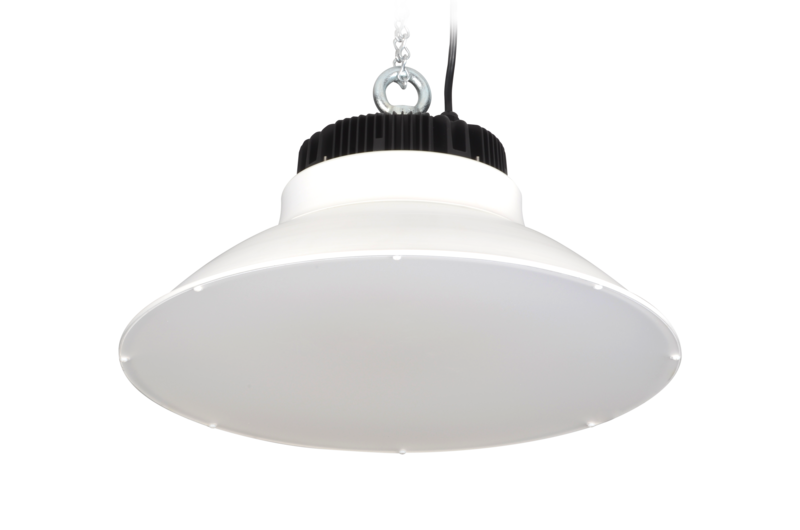 Silescent Lighting Corporation’s products comprise a broad selection of commercial LED lighting fixtures, industrial LED lighting fixtures, and residential LED lighting fixtures. 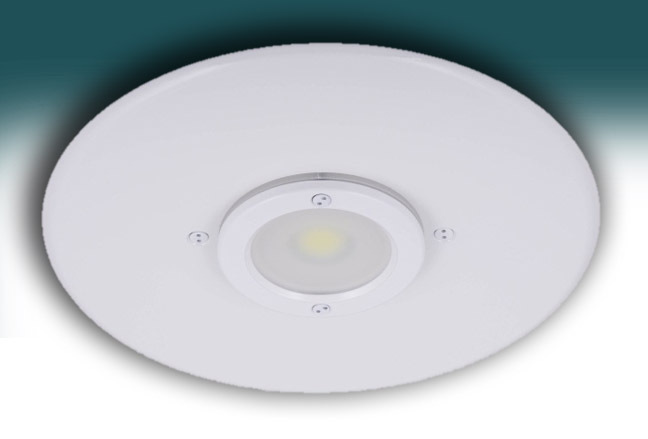 Both new construction and retrofit applications benefit from the excellent quality of Silescent Lighting Commercial LED lighting fixtures. 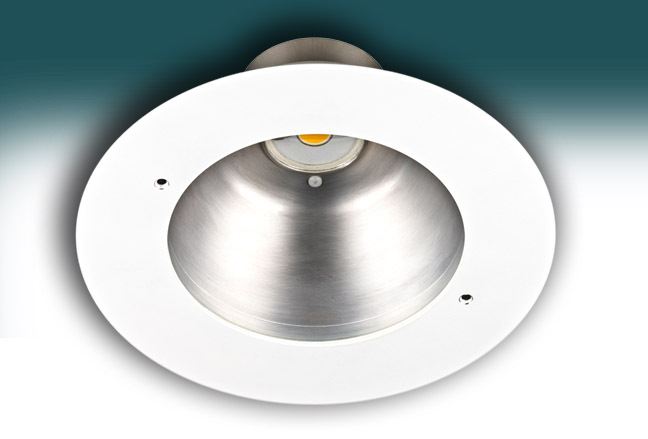 Photographs of Silescent Lighting's product installations are available in the Photo Gallery. 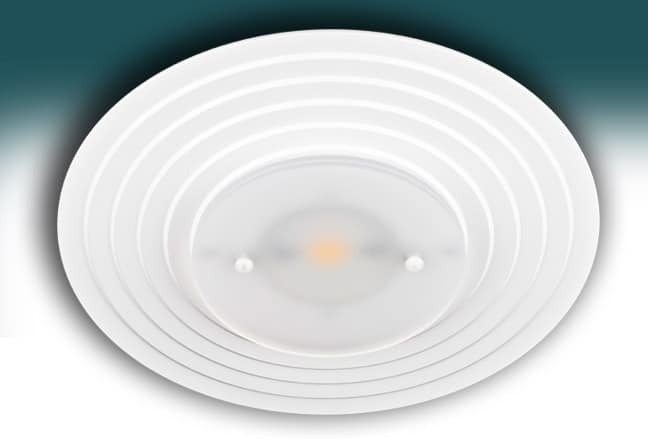 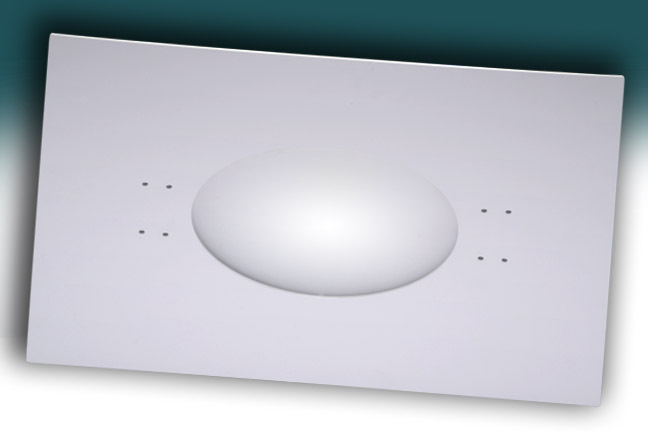 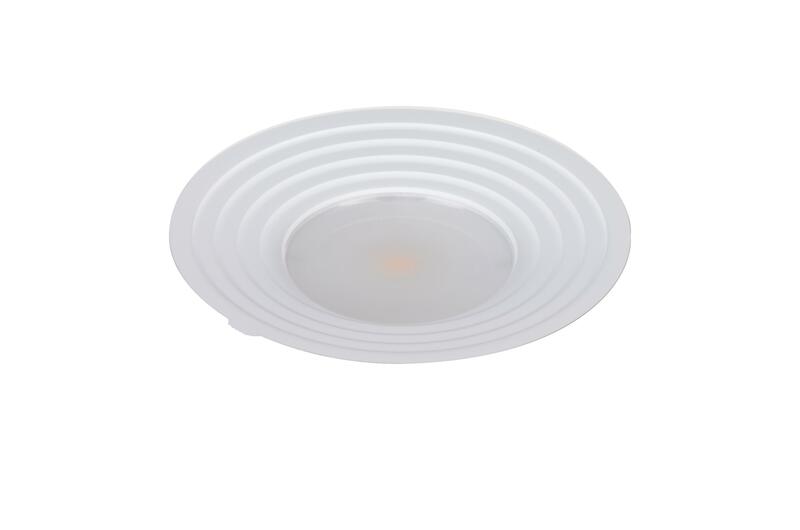 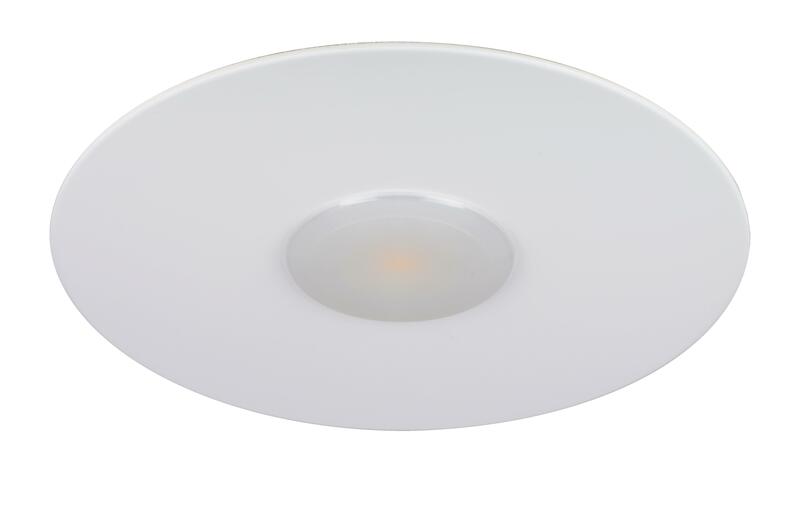 Silescent Lighting's unique thermal management and mounting techniques coupled with proprietary driver designs allow Silescent Lighting to excel in many areas. 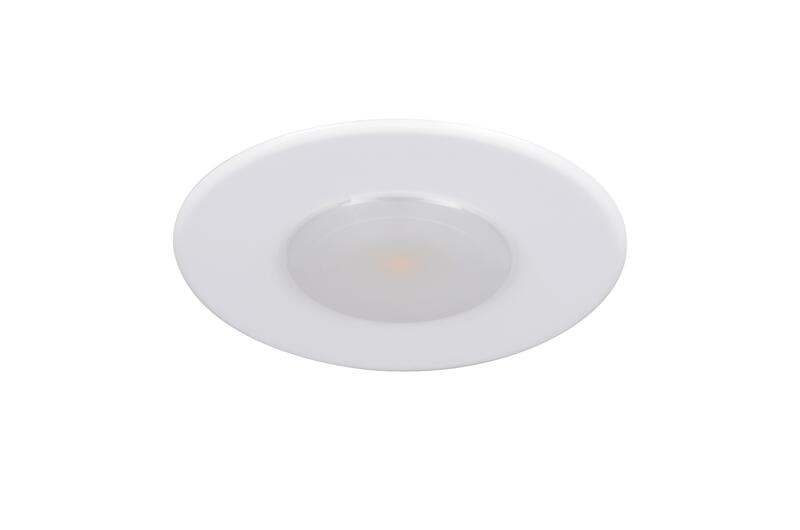 The areas which Silescent Lighting's LED Lighting Fixtures excel in include reliability, efficiency, and efficacy (lumens per watt). 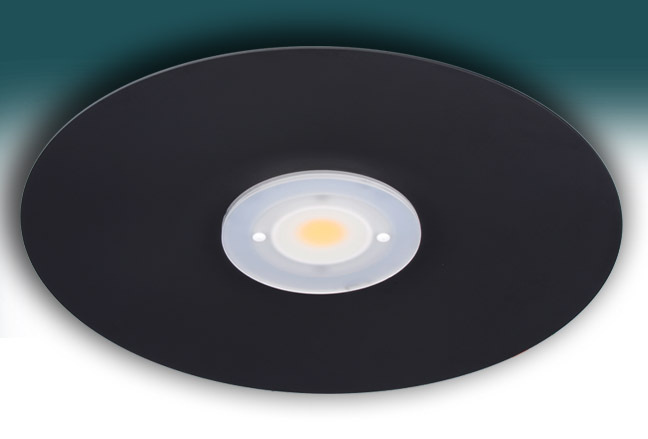 These factors position Silescent's LED Lighting Fixtures as a competitive force in the LED lighting industry. Silescent products cover a broad range of lighting applications including Canopy LED Lighting, Balcony LED Lighting, Vandal LED Lighting, Low Bay LED Lighting, High Bay LED Lighting, Kitchen LED Lighting, Bathroom LED Lighting and more.